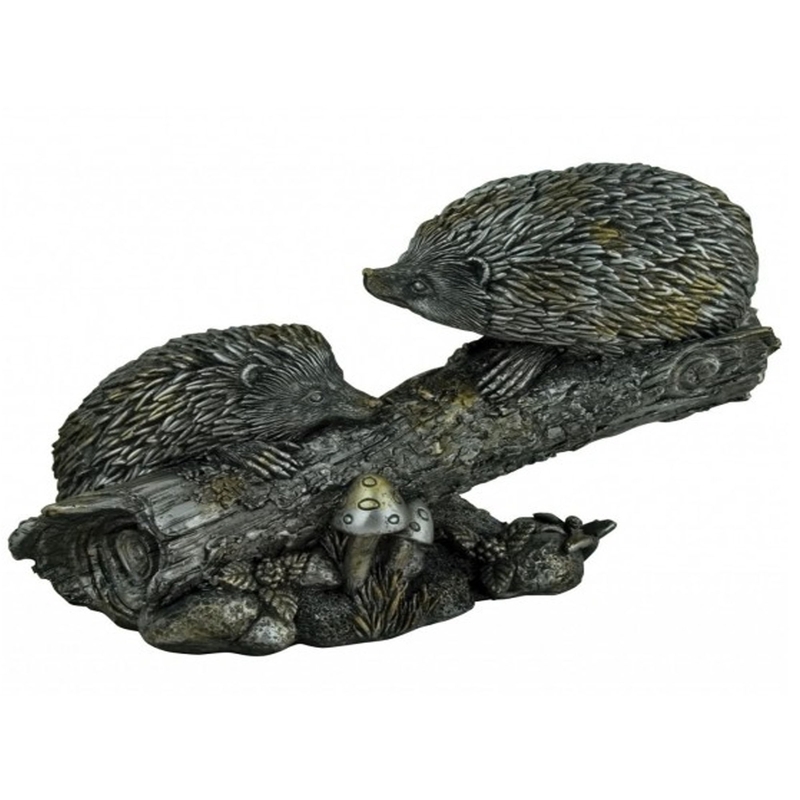 Make your home pop by adding this magnificent ornament of two hedgehogs on a branch. It's got a very friendly vibe that's sure to stand out and create a positive atmosphere. It has a lovely, natural colour which adds to the likeness of the ornament. It'd fit brilliant in any type of home, especially a kind one.